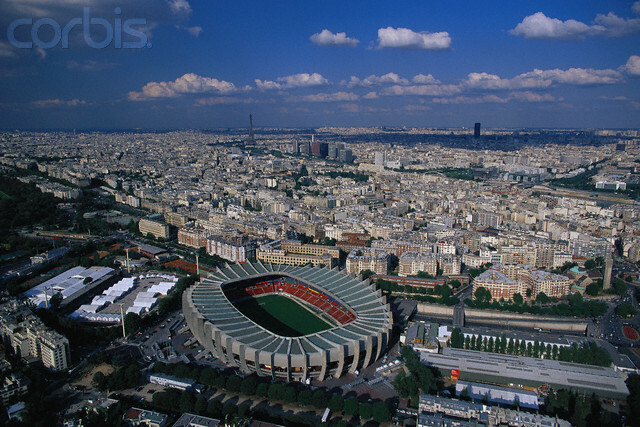 The Qatari owned Parisian club, had received good news from his former Nemesis, UEFA’s president Michel Platini. They’re now free to recruit, but how far can they go ? PSG must give a convincing financial report next season; if not the same agonies will begin again! So who’s leaving to let some space to the future newcomers ? Like many clubs, Paris have their load of deadwood; Ezequiel Lavezzi, enjoys a hefty paycheck, but he’s now a liability. Rumor sent him to Tottenham, but it’s well known that President Levy isn’t too keen on high wages, like the Argentine’s international. Do PSG pay lavishly the players? Oh yes, they do, that’s why Lavezzi will probably watch next season, his teammates playing from the club’s VIP Lodge. Too many late nights in “Paris, la Ville Lumiére” and gourmet meals, changed him from a good player to a liability. Lucas Digne and Yohan Cabaye, are on the move too; Digne’s signing was a promising one for he’s a talented player, but not enough to play in a Champions League contender. Cabaye’s case is more complicated though. He was excellent when he was playing for Newcastle, but he just wasn’t able to shine in Paris. His former Newcastle’s boss, Alan Pardiew currently in Chrystal Palace, is keen to have him back; a new opportunity for the Frenchman to secure a place with France’s national team ? Euro 16 is just around the corner! The club’s custodian and number one choice Salvatore Sirigu, is no more Laurent Blanc’s favorite. The french coach isn’t very satisfied about his goalkeeper’s performance during the Champions League season and said so. After Tottenham’s and France’s Captain Hugo Lloris declaration that he’s not keen, at least for the moment to a Ligue 1 come-back, the club is about to sign Frankfurt’s goalkeeper, Kevin Trapp, aged 25 ; a bet for the future which will cost 7-8 M Euros. Last but not least, PSG’s icon Zlatan Ibrahimovic; the Swedish international had a difficult season: several injuries + bad form and it seems that age has finally caught with him. The 2015/16 season will be his last, but his position on the pitch and his extremely high wages, prevent the club to sign a player like Paul Pogba (Fair-play financial rules). Paris supporters are divided about their Swedish star: stay or leave, methinks that he will stay and his legendary self-esteem, will push him to shine one last time…or not ! Paris will need some new blood, if they want to do better on International level; Manchester’s United, Angel di Maria and Napoli’s Gonzalo Higuain are on the top of the list. These signings could be essential for the club’s future as their number one wish Paul Pogba will probably join next season,Catalonia’s culès Barça. 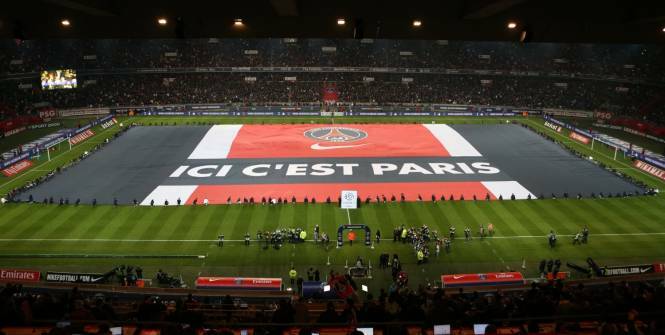 ‹ Beware Rumors Addicts, UEFA Lift Fair-Play Sanctions On PSG !